This modular pool has been cleverly designed to be resistant to corrosion by using resin components instead of metallic parts. Extra protection has also been added to any metallic components that cannot be replaced. 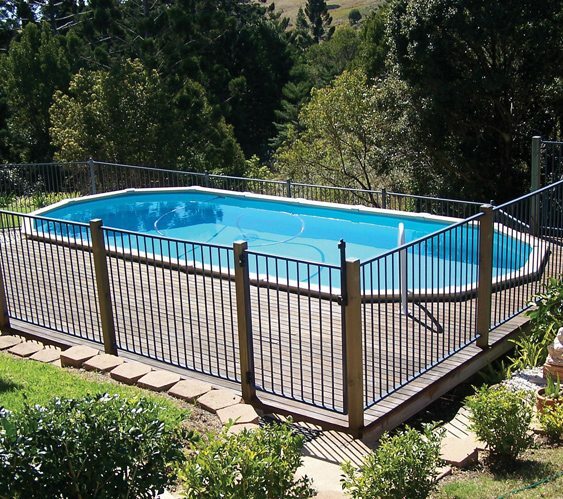 Suitable for either salt water or liquid choline, as well as aboveground or inground installation, the Salt Water Pool offers complete flexibility. You can also enjoy complete peace of mind with a 20 year warranty.